Cuddle up in Cozy Comfort! 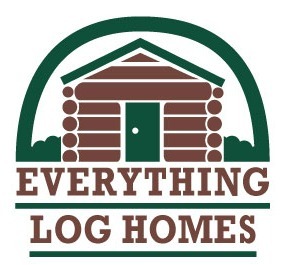 Welcome to Everything Log Homes! 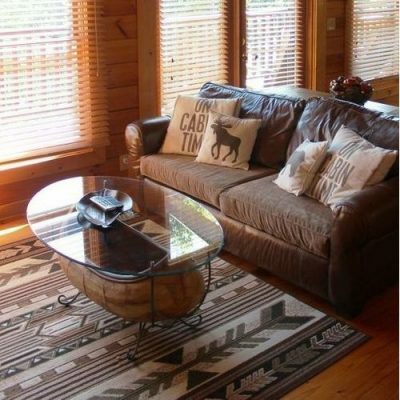 Rustic furniture in a log home help to give a home an old timey, cozy, country feeling. 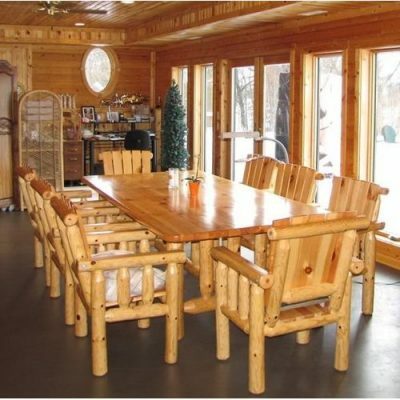 With log homes, you can choose all repurposed furniture, all log furniture, or a mixture of those, combined with some family heirlooms. Log cabin furniture is casual and often quite comfortable. And it definitely helps to make a house a home! Log home lighting can be a challenge. Log walls seem to gobble up the light, and so we need to make sure that we provide sufficient lighting. Fortunately there are some exquisite lighting fixtures that come to the rescue. 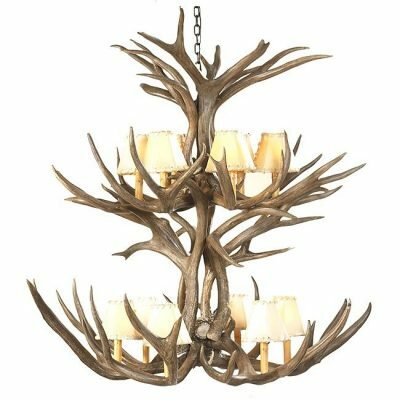 Combine elegant with rustic to add pizazz to your lighting scheme. The kitchen is the heart of your home. If you are like most of us, you spend much of your time there. Not just cooking, but hanging out with a cup or coffee or visiting with company. In a log or timber home, storage is paramount. Think of creative ways to store your would-be kitchen clutter. But don’t forget to add character with a few well-chosen décor delights! Cabin rugs serve several purposes. They define areas for fireplace gathering and socializing, define a sleeping space or an area for dining. But cute cabin rugs do more. They also add character to your rooms. They set the theme for your decorating. And they provide warm, coziness for your bare feet and toes. Whether you are planning to entertain your whole extended family over the holidays, or having another couple over for a casual dinner, your dinnerware will be front and center. Consider whether you want to keep things casual or you prefer to dress up your dining table for a classy event. 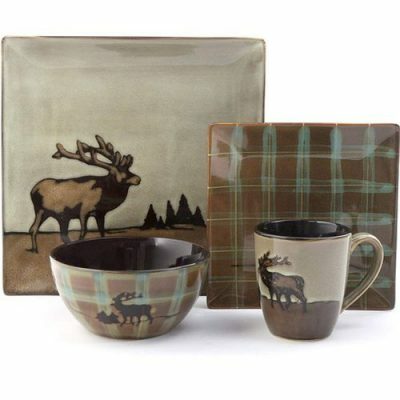 Of course you can always have a fun set of dinnerware for everyday use! Rustic window treatments can make or break a room. They bring color to a log cabin’s rooms and they soften the look of a room with hard surfaces and sharp angles. Cabin curtains can also help carry out your room’s theme. They can help you feel safe and secure and provide privacy in bedroom and baths. Your bathroom can and should be a place of refuge. A place where you can forget all the stressors of your day and relax to enjoy a few minutes for yourself. Think of your bathroom as a happy room. Decorate it with your favorite things, with what you enjoy. The theme should reflect your happiest times and things that bring you joy. 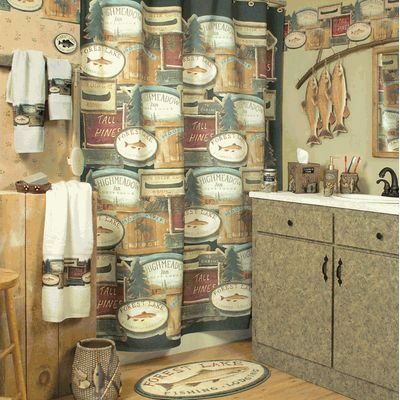 Shower curtains set the theme for your country bathroom. They can be bold and dramatic or they can be fun and whimsical. Choose your shower curtain first, then build your room around it. Of course you don’t have to limit yourself to one shower curtain forever. They are very inexpensive, so you can easily treat yourself to a new one each season or holiday! We see lots of log homes, and too many people make the mistake of quitting before they are finished decorating. Without a few finishing touches, your house will look unfinished. It doesn’t take much to turn a house into a home. 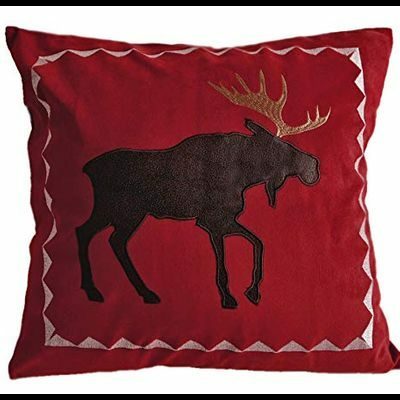 Choose a few pillows, a favorite antique, and a cute bear or two, and you will quickly transform your house into a home reflecting your interests and love. In warm weather, outdoor spaces are an extension of our living areas. We relax, read, eat, enjoy a cold drink and sometimes gather around a fire pit or take a dip in a hot tub. As such, it’s really important to choose outdoor furniture that will complement your log home and furniture that will be comfortable and inviting! For many of us, Christmas is the best time of the year. And your first log cabin Christmas will definitely not be an exception. 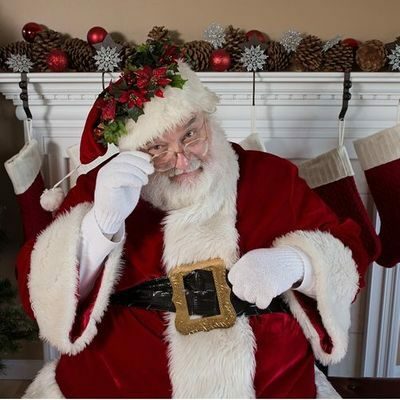 Christmas in the country is special, and you’ll find many little decorations that will help you make the holidays special for you and your family. 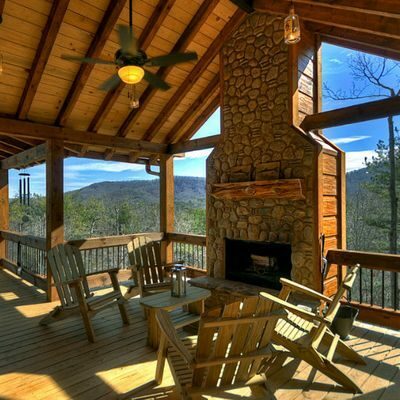 Whether you are building a new log home or decorating an existing one, we’re here to help you! We’d like to stay in touch with you and keep you up to date on new articles and news. 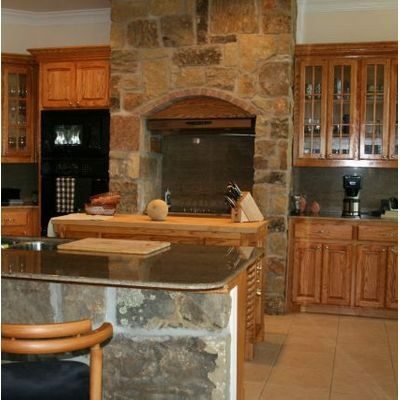 We’re always looking for fresh ideas to showcase a beautiful rustic home! Trends change, but log homes are here to stay. 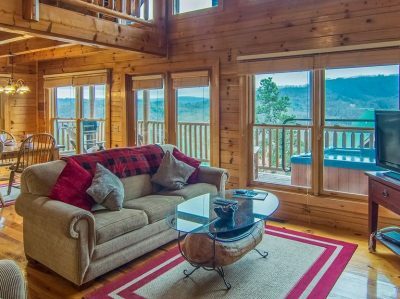 We’ll help you make sure you have the most current information about maintaining and decorating your beautiful log home. And sometimes one of our partners will have a sale. Please rest assured that you’ll be the first to know! Your information is confidential and will be shared with no one. And you can unsubscribe at any time. Dreaming about log homes? Planning to build? 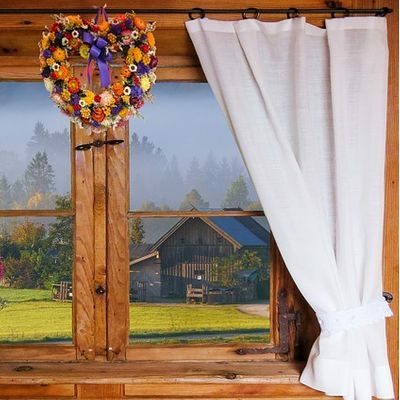 Or are you just looking for some decorating ideas to create your perfect rustic home decor? Log cabin living captures the warmth and coziness of times gone by. And the warmth of wood helps to make a house a home. 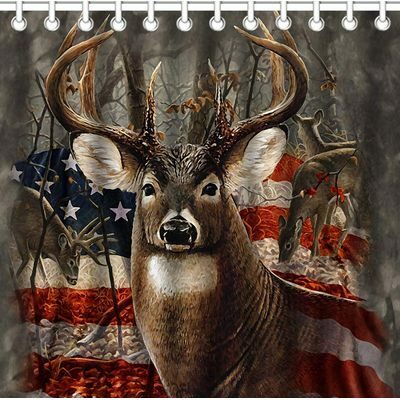 Indeed, living in a cabin or lodge can connect you to simpler times and an uncomplicated lifestyle. 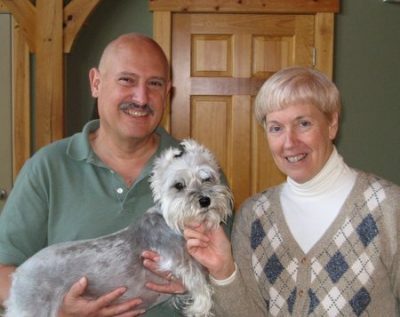 We’re Steve and Linda Brinser, and this is Skipper, our miniature schnauzer.